Apple today has stopped signing iOS 12.1.2 and iOS 12.1.1, which means it is no longer possible to downgrade from iOS 12.1.3. Apple regularly stops signing older versions of iOS to ensures users stay on the most up-to-date builds for security and stability reasons. Generally, Apple stops signing older releases of iOS within a few weeks of an update’s release to prevent downgrades. Prior to today, Apple had most recently stopped signing iOS 12.1 in December and 12.0.1 in November. Generally, these changes can affect jailbreak users if they had happened to update to the latest iOS version. 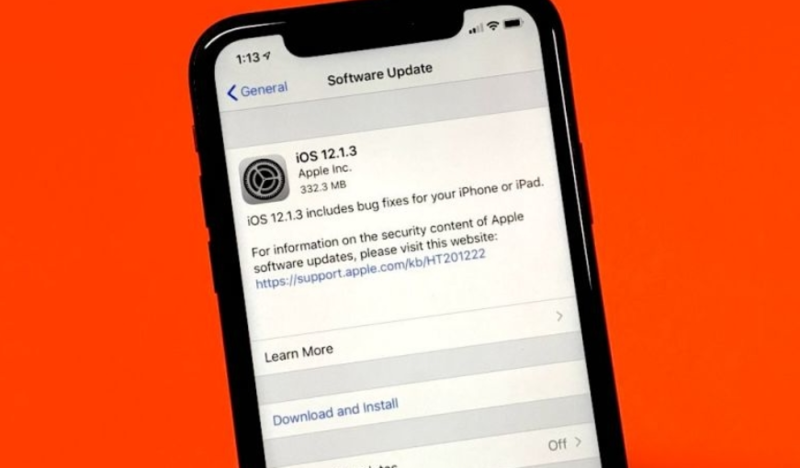 iOS 12.1.2 was released back in December with eSIM bug fixes and to address certain Qualcomm patents in China. Meanwhile, iOS 12.1.3 was released two weeks ago with bug fixes for iPad Pro, Messages, and CarPlay. iOS 12.1.3 is the current public stable version of iOS. Apple is currently beta testing iOS 12.2 with new Animoji characters, enhanced TV functionality in HomeKit, Apple News support in Canada, and more. We’re also expecting Apple to release iOS 12.1.4 this week to restore Group FaceTime functionality following the eavesdropping vulnerability.